expressed on the lips of my first child. 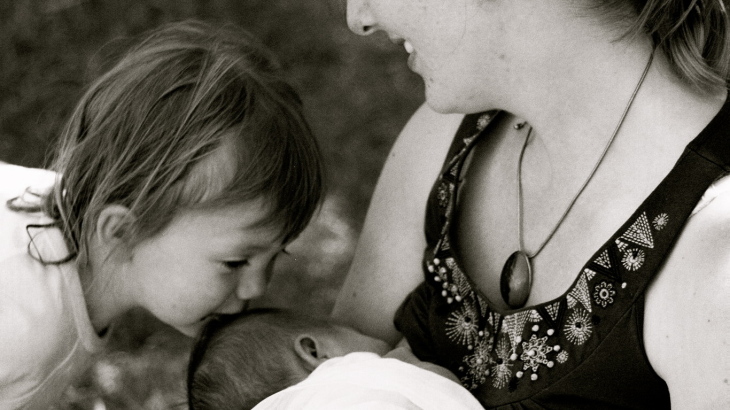 after a prolonged and difficult birth. left me bereft of sanity. it was easy to sustain her life and mine. reflected back, in the eyes of their children. a love letter to hunger? but the hearts and minds of millions. that hunger is met with responsive hearts. Humans. Unnourished. Needing. Grains. Everyone. Responsible. 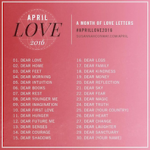 Poetry, Sarah April Love Letters 2016, breastfeeding, motherhood, NaPoWriMo, poetry, Prose4T. permalink.